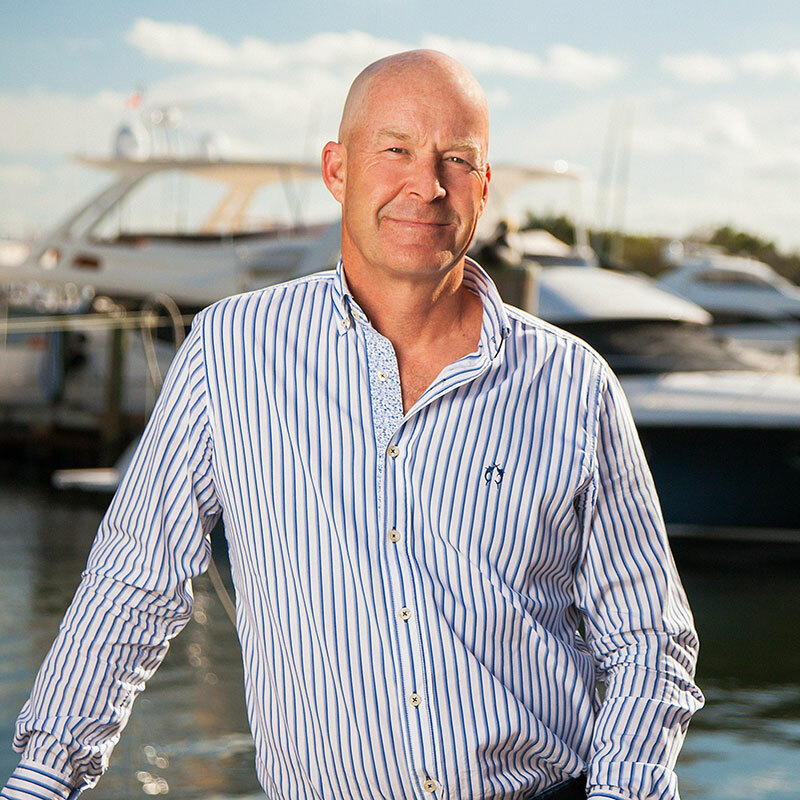 Prime Marina Group is an owner and operator of mixed-use, destination marina properties in key geographic locations along the Eastern Seaboard. The company is focused on unlocking value through a deep and thorough understanding of how each of our properties and their individual operating platforms interact with one another, with the communities in which they belong, as well as with our most important asset, our customers. Having developed over one billion dollars of real estate, master planned, developed and constructed a multi-faceted 1,000 slip marina in Scandinavia, and managed and operated the largest full service marina in New England, the Prime Marina Group team encompasses extensive knowledge and experience in all facets of commercial marine management and related waterfront redevelopment. Our diverse capabilities and broad geographical experience allow us to bring creativity, innovation and sound expertise to each of our unique assets. Our Executive Team brings an unparalleled combination of multifaceted experience and a proven track record of excellence to bear on every facet of the properties Prime Marina Group owns or manages. Stefan Johansson is a Principal of Prime Marina Group. 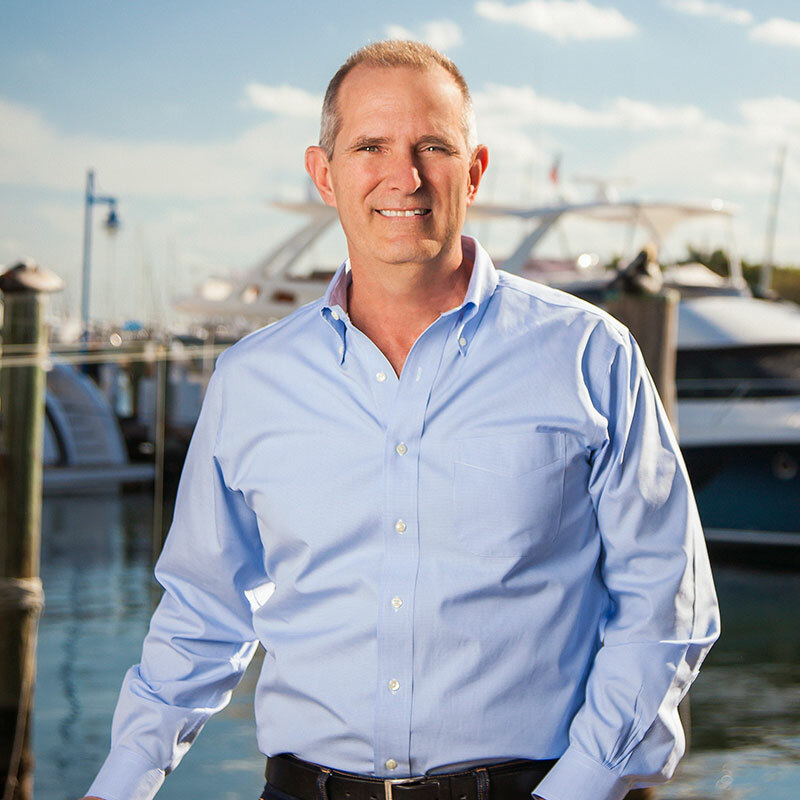 Previously, Mr. Johansson founded Sunhouse Construction, and grew it into one of the most dynamic commercial contractors in South Florida, generating in excess of $500 million of revenue. Using Sunhouse as a platform for growth, he acquired, developed, managed and owned over 20 million SF of commercial real estate, specifically in the Retail, Hospitality and Multifamily sectors. Mr. Johansson has also developed several marinas totaling over 1,000 slips. Mr.Johansson is passionate about youth sailing and is an active member of the USODA International Board and Executive Committee and also sits on the board of several European based private corporations particularly focused on the “Green Marine” business sector. Mr. Johansson holds a Bachelor’s degree in Business, and a Masters degree in Finance from the University of Miami. Jose Hevia is a Principal of Prime Marina Group. Formerly, Mr. Hevia was CEO of Flagler Development, one of the largest real estate companies in Florida, responsible for overseeing a $ 2.7 billion portfolio of office and industrial properties, significant land holdings, and transportation corridor right of way. In addition, he managed all company subsidiaries including development, construction, property management, leasing, and right of way. During his 26 years with Flagler, Mr. Hevia developed over 20 million SF of industrial, 8 million SF of office, and over 850 acres of heavy infrastructure. Mr. Hevia served on Governor Scott’s Economic and Regulatory transition team, and was appointed by the Governor to the Board of Directors of MDX Miami-Dade Expressway Authority (2012-2014). He is currently on the Board of Directors of the Miami-Dade chapter of Habitat for Humanity, United Way, University of Miami School of Architecture Real Estate and Urbanism Advisory Board, and the Greater Miami Chamber of Commerce Chairman’s Circle of 100. Mr. Hevia holds a Bachelor’s degree in Architecture from the University of Miami. 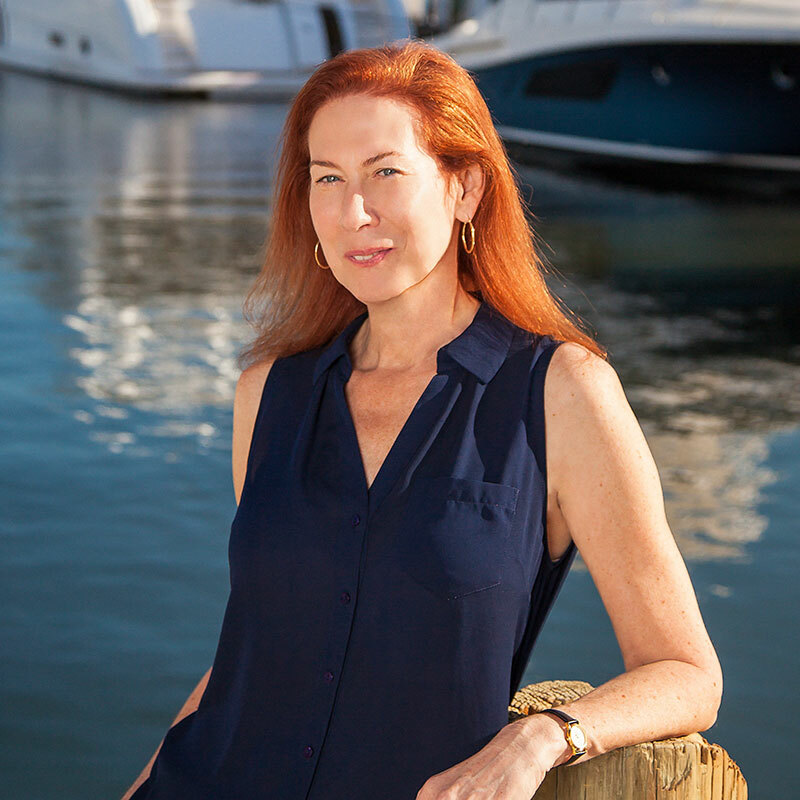 Renae Asher is Chief Financial Officer of Prime Marina Group, responsible for financial oversight, investment due diligence, and execution of strategic initiatives. Previously, Ms. Asher was head of Financial Planning & Analysis at Flagler Development, one of the largest real estate companies in Florida. She has also held the position of General Manager of GMI Products, an international trading and manufacturing firm with operations in Germany, Spain, China and Colombia, as well as Director of Strategic Planning & Investment Analysis for Burger King Corporation. Ms. Asher graduated from the University of Miami with a Bachelor’s degree in International Finance & Marketing and holds an MBA from Florida International University. Copyright 2019 Prime Marina Group. All Rights Reserved.